Clicking out of my skis on the notch road I replay the backcountry skiing run in my head. It was a bit after 4 p.m. and I had just finished work, hopped on the big quad at Spruce Peak, just before closing. It got me most of the way up to help drop me in the trees on the north side of Smugglers’ Notch. I now had to shoulder my skis and walk a few hundred vertical feet to the high point and get myself back to the house Sisler Builders is building at the base of Stowe Mountain Resort, where I parked my truck nine-and-a-half hours earlier. It was a good day. I watched the snow pile up, but I had things to get done. So, I put in eight hours of mechanicals, framing changes, light fixtures, and creating functional art. All the while planning my descent. They call the backcountry skiing area in Stowe the Birthday Bowls. All you do is go up the big quad at Spruce Peak and drop down the backside. It is a committing feeling walking out the gates and dropping away from civilization of a guaranteed lift to the top. So, most people don’t take the drop. I enjoy it though. The walk up is therapeutic, the long runout is more time on skis. And in my opinion, more time on skis is good. This run down was exceptionally good. I had solid memories of a few quick face shots, a sweeping turn through pine trees, and hop down the short end of a cliff. 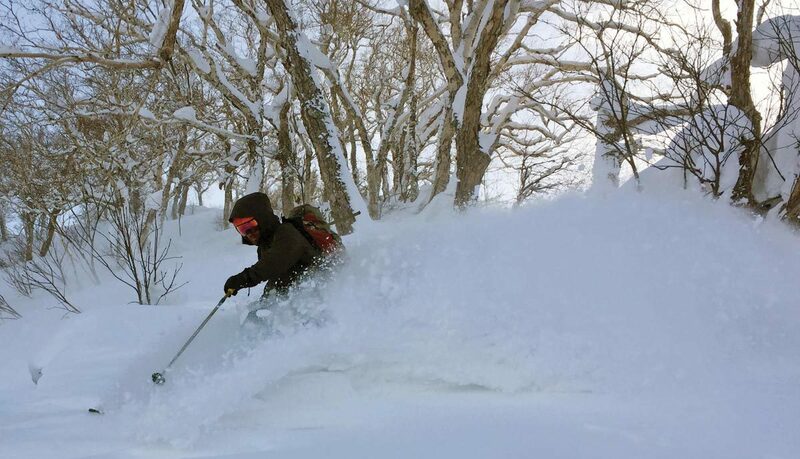 The pow was soft, fluffy, and floaty. What more could I want? There are some gnarly features in Vermont’s Smugglers’ Notch State Park. I aim to explore most of them, some other places in the greater Appalachians, too. Skiing in the backcountry, however, is serious business. I know Vermont has real mountains and Mansfield is one. In the past, people have died skiing the notch. I do not plan on being another of that statistic. 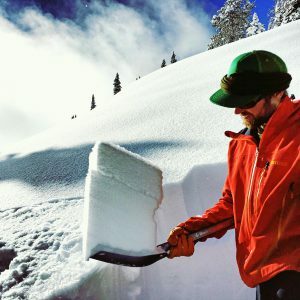 My experience skiing in more documented avalanche terrain has taught me the way to avoid it is knowledge of terrain, respect for the mountain, realization of bigger things than yourself, and proper planning. A few jubilant and committed pow turns into my descent it occurred to me that I am alone, and an injury here would be a real chore. My next few turns were a bit more reserved. I hit my groove and had a blast avoiding all the tracks I could. I love fresh snow and that particular winter was exceptional in that regard. This was the third of three storms that gave us three feet each. Quite the privilege! No doubt my previous winter as a night janitor for Jackson Hole provided more time on skis, but pow skiing does happen in Stowe. It is here for us to go get. I’m happy to get it after a productive day at work or whenever I can. 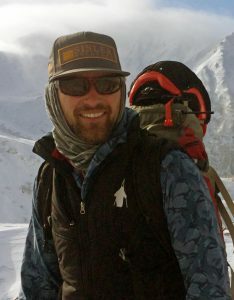 Luke Sisler is a site supervisor for Sisler Builders, and an avid skier, hockey player, and mountain biker.